Thinking about visiting FBC Reeltown? This is where you find out everything you need to know. The most commonly asked question on Sunday mornings before church is: What should we wear? No one wants to show up to church underdressed or overdressed so as you prepare to come to FBC Reeltown know that you can come dressed comfortably. There is no requirement that people wear suits and dresses to church in the Bible; so blue jeans and tennis shoes are perfectly fine. God is more concerned with our hearts than our wardrobes. At First Baptist Church of Reeltown you will find regular people, just like you, people who have struggles, who have good days and bad days. We know that none of us are perfect and don't expect you to be perfect either; we are all on a spiritual journey and together that journey is easier. Come connect with new friends as we experience God together. Have you ever gone to a church and left entertained but missing a word from God or left informed but missing any practical way to apply to concepts that the pastor spoke about? 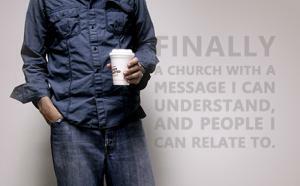 The goal of FBC Reeltown is to present the Bible in a way that is easy to understand and easy to apply to our lives. 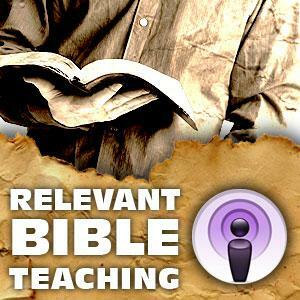 Pastor Tim preaches sermons that are firmly based in the Scriptures and easy to understand. FBC Reeltown has an excellent total family ministry, from a clean, safe nursery to age-appropriate, Biblical learning for our children and teenagers. Nursery is offered during Sunday School, all worship services and Wednesday night Bible Study. Also, during Sunday morning worship we have Reelkids, an exciting children's church for our children. The older student department is the perfect place for tweens and teens to learn about living a Christian life through conferences, classes, trips and community involvement. We have classes and Bible studies for every age, so no matter your stage in life there are friends waiting here for you. Worship is central to our relationship with God and at FBC Reeltown you will find dynamic blended worship. 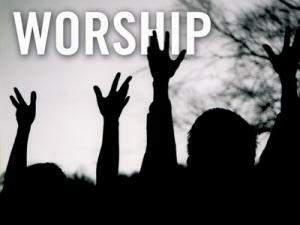 On any given Sunday you may have an opportunity to sing a new exciting praise and worship song or your favorite hymn. There are also opportunities to participate in the worship of the church through adult choir and our praise band. We believe that FBC Reeltown was placed in this community by God so that we could minister to the community. You may see FBC members at school functions, community activities, and serving down your street. We believe that we are God's hands and feet in Reeltown and are constantly looking for opportunities to help our neighbors and serve in our local mission field. If you have any questions that were not answered here, please email us and we look forward to worshiping with you soon!